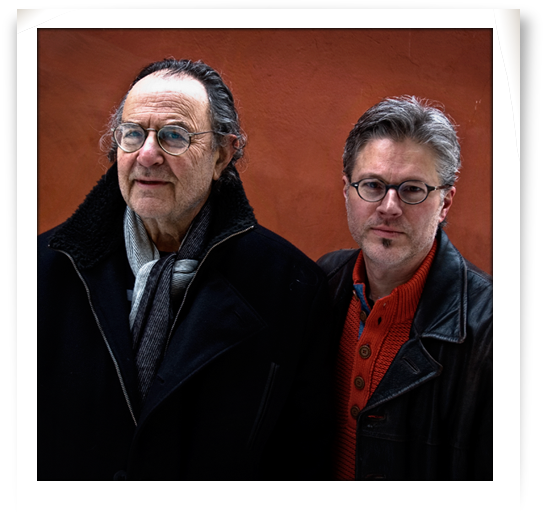 Mats Bergström and Georg Riedel perform music from their albums Sånger utan ord (Naxos Sweden, 2011) and Brasilianska sånger utan ord (to be released in 2015). Compositions by Monica Dominique, Georg Riedel, Povel Ramel, Paula af Malmborg and Lille Bror Söderlundh as well as Tom Jobim, Egberto Gismonti, Eliane Alias, Heitor Villa-Lobos, Baden Powell and Joao Gilberto. For tour dates in September 2014, please see the CALENDAR section. Photo by Noomi Riedel.